LITTLEROCK – Hundreds of spectators are expected to converge on Jackie Robinson Park this weekend to see many of the state’s top amateur boxers in action. The Annual USA Boxing “Power Gloves” Amateur Tournament will be held this Sunday (Aug. 4) at Jackie Robinson Park, located at 8773 East Avenue R in Littlerock. Weigh-ins will be from 9 to 11 a.m., and boxing begins at 1 p.m. 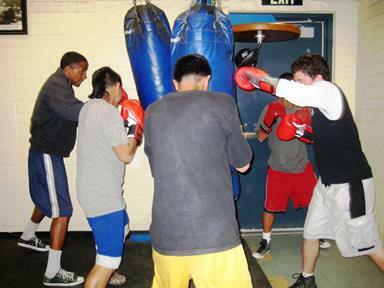 Amateur boxers will compete in five age and weight divisions. Seniors (15 to 25 years, 80-201+ lbs). There will also be rematches for the Desert Showdown World Championships. The tournament is hosted by the Los Angeles County Department of Parks and Recreation and USA Boxing. Admission is free for children up to age 6; $3 for children ages 7-12; and $5 for attendees age 12 and up. For more information on this event, contact Recreation Services Supervisor Peg Lee at 661-944-2880. 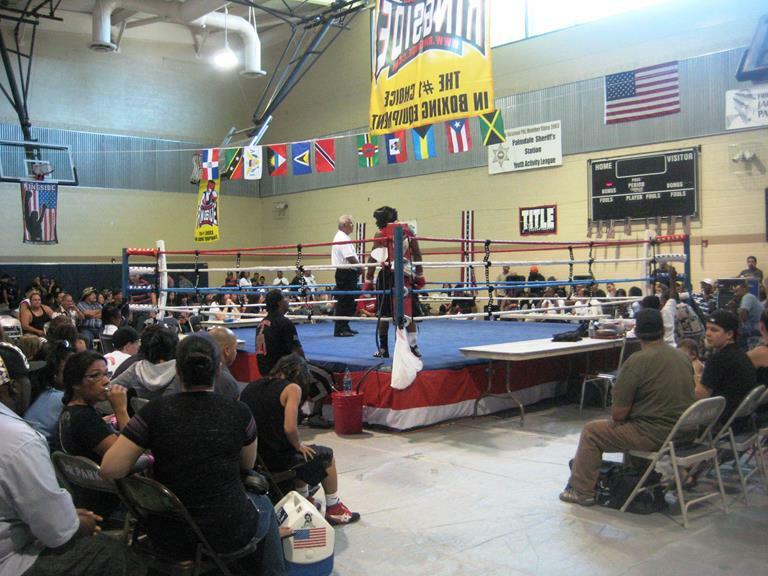 2 comments for "Boxing tournament this weekend at Jackie Robinson Park"
Great fights today! Did you see that kid get his nose broken? He wanted to still fight but the Dr said he couldn’t and he was PISSSED!. He had heart for not wanting to quit even though his nose was broken. I love that, beautiful science of a sport, boxing. I think I might just go spectate.